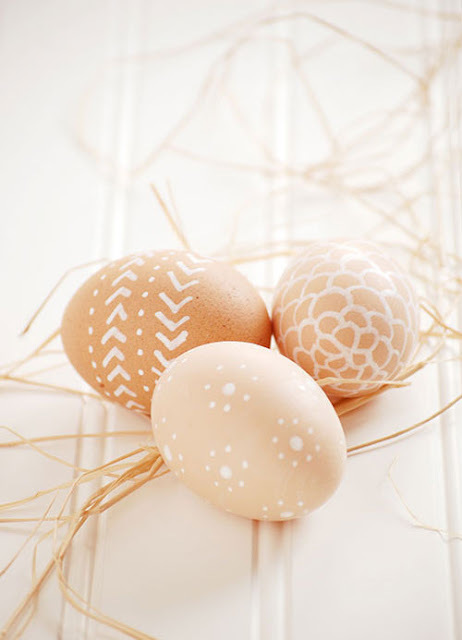 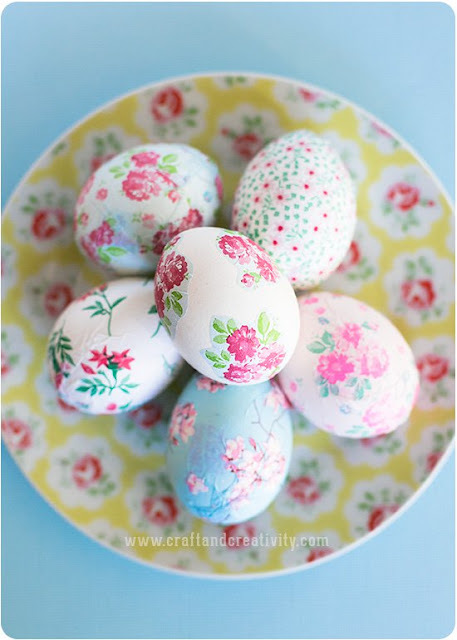 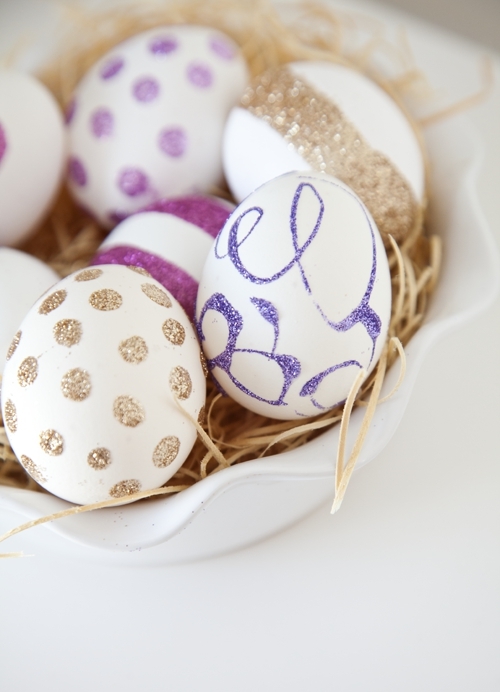 Easter egg decoration ideas - Try out a new way to decorate Easter eggs this year. 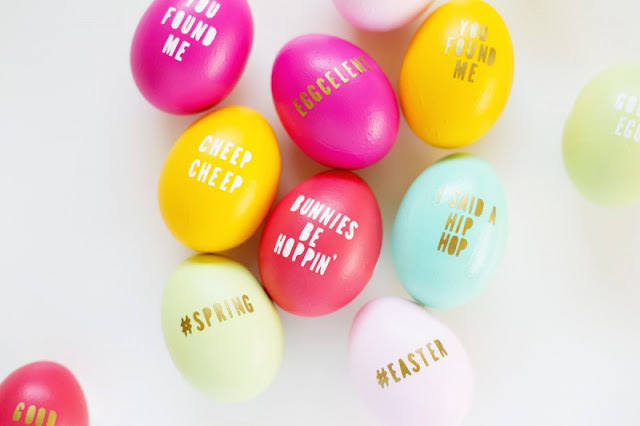 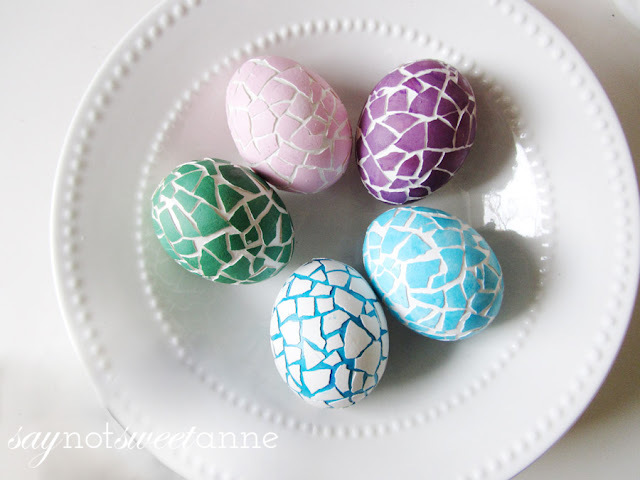 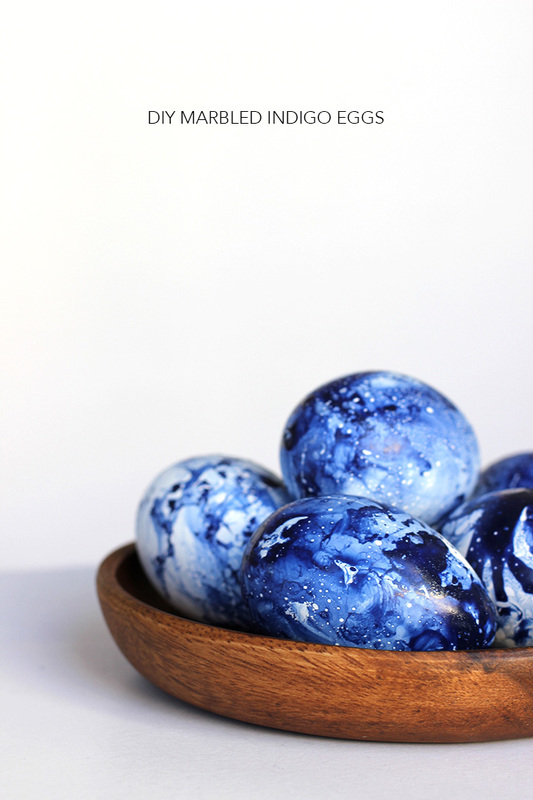 Here are more than 10 ideas for diy Easter egg decoration ideas to try out. 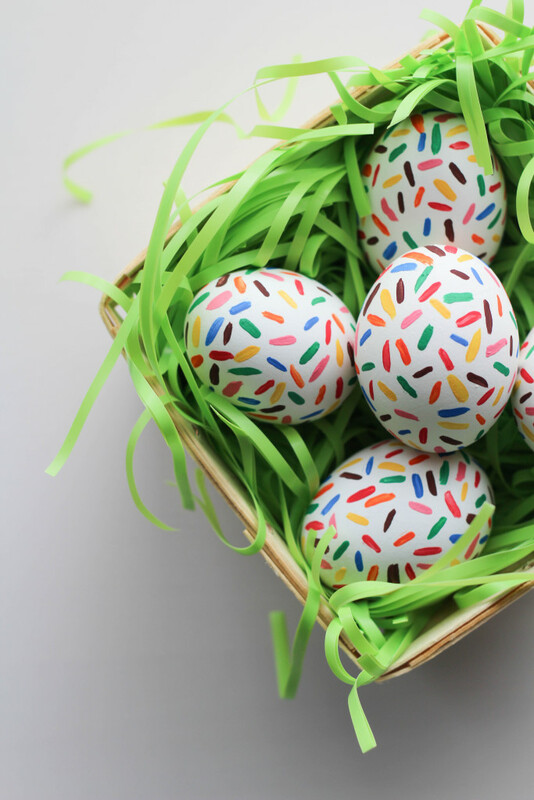 From traditional designs to modern and trendy looks, these colorful Easter egg decorating ideas will be a perfect addition to any Easter basket (like this one I sewed recently!) and inspiration for home decoration. 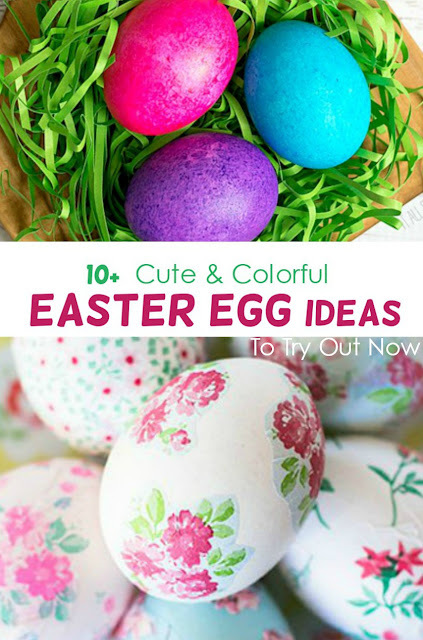 After taking a peek into ideas for Easter egg dyeing ideas a while ago (these ideas), I came back looking for more. 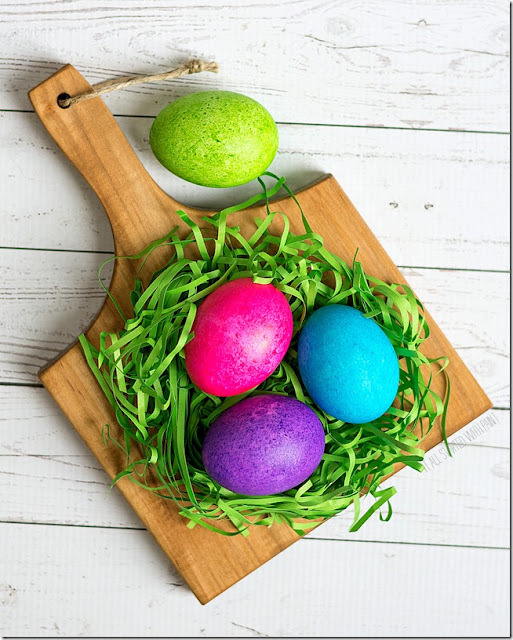 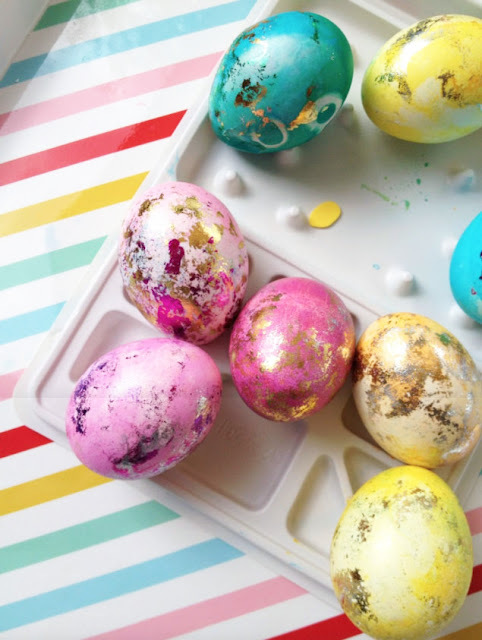 These Easter egg dye ideas and crafts are just too cute and I hope you'll find an inspiration for your Easter celebration this year. Everybody will love it! 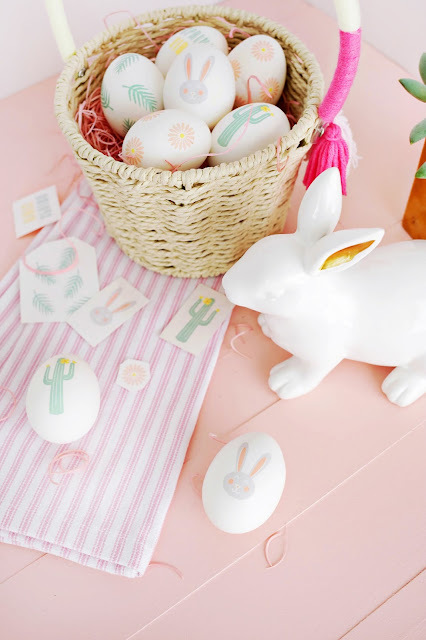 Plus get a cute basket sewing pattern from my shop - as gift from me! 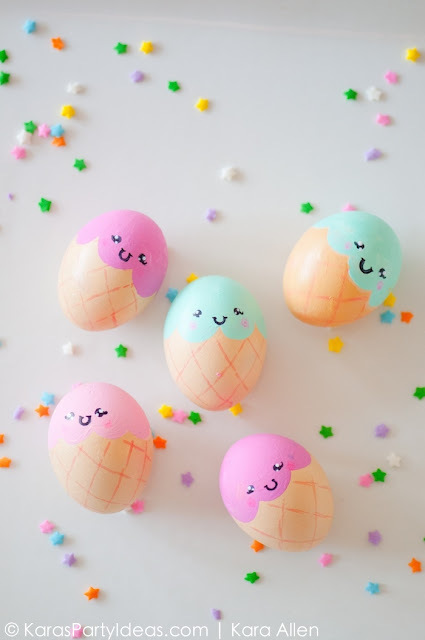 I’m sure with these adorable and colorful egg decorating ideas, you will love to join the fun and try out a few new egg dyeing techniques as well as ways to decorate without paint. 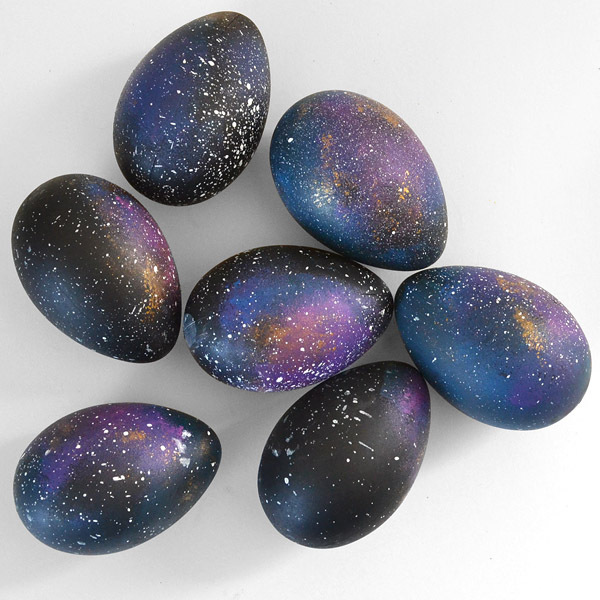 Happy Easter! 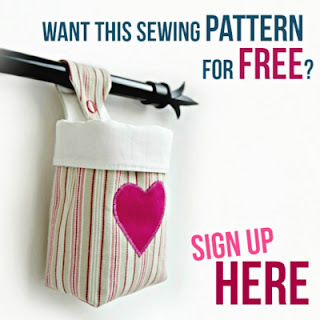 Want More Crafts + Free Tutorials? 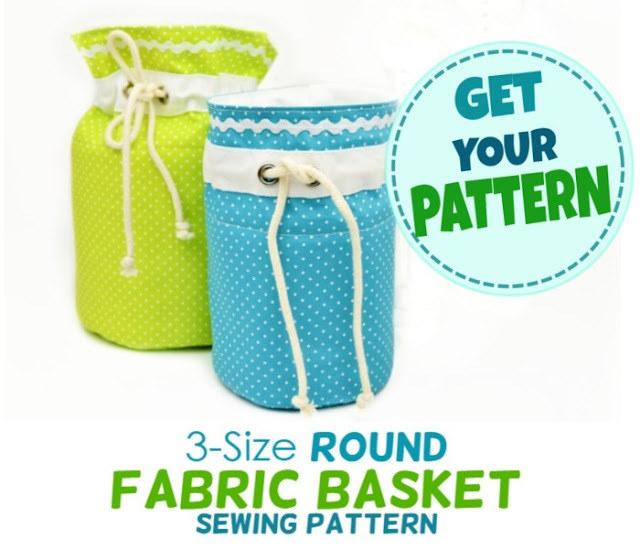 Or check out this sweet Round Basket Pattern in 3 sizes - these make perfect Easter decor!